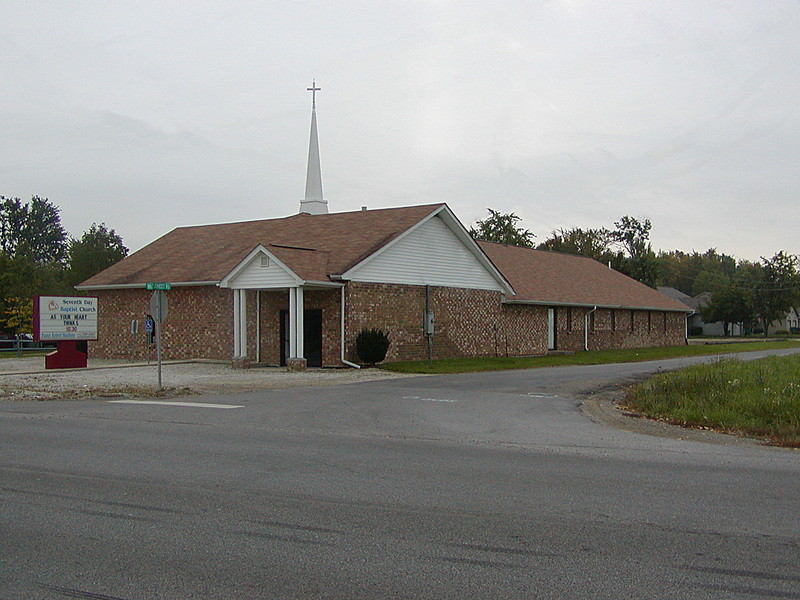 Pataskala Seventh Day Baptist Church is an evangelistic Baptist church which observes the seventh day Sabbath of the Bible as sacred time. We are a Christ-centered, Bible believing people with traditional family values located at 12161 Broad Street Southwest as you drive from Reynoldburg into Pataskala. We welcome new and old friends every week at our 11:00am worship service on Sabbath (Saturday) morning and Bible Study for all ages before starting weekly at 10:00am. We would love to have you and your family worship with us this Sabbath.